i have some amazing bloggers that are helping me out over the next few weeks as our family readjusts and spends time together after my husband has come home from deployment. today's poster, Jill from Enchanted Homeschooling Mom, is sharing a math and science activity with a classic item used in a new and interesting way. Hello! I am so excited to be doing a guest post today on Crayon Freckles. 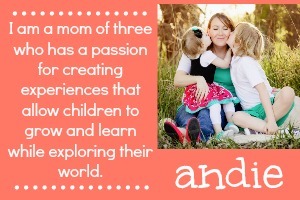 My name is Jill and I blog over at Enchanted Homeschooling Mom. Today we had the chance to do some hands-on science lessons. In this one, my daughter Elizabeth was introduced to using a ruler to measure various items that were used for the science experiment. My son Beck and Elizabeth both took turns measuring some of their toys and other things in our house room with a ruler. The lesson had them measure the things they picked in both centimeters and in inches to see how the different units of measurement compared to each other. It was fun to watch them learn that even though the numbers of the measurements are different, the sizes of the items were not. To finish off the experiment, like and good scientist, Beck and Elizabeth had to present their results. This experiment was great for that because it introduced them to a simple time versus length graph. They plotted each of their time and length data combinations on then drew a line between the dots to make a curved line. Both Beck and Elizabeth had fun with this hands on science experiment dealing with measurements in inches and centimeters. Taking measurements are the backbone of almost everything scientific so it is great to see that they had so much fun learning the building blocks of the scientific method. Jill of Enchanted Homeschooling Mom is the homeschooling mother of 2 awesome children (Beck and Elizabeth), a loving wife, who brings readers along on her family�s homeschooling journey in their rural setting. She enjoys blogging about everything related to her homeschooling experience, from the daily happenings of Beck and Elizabeth, to the adventures in nature around them, to her family�s 3 rescue dogs, to just about anything that makes their homeschooling journey magical. Jill also takes the time to create printables for her homeschool classroom that she provides at her EHM Member's Only Website. 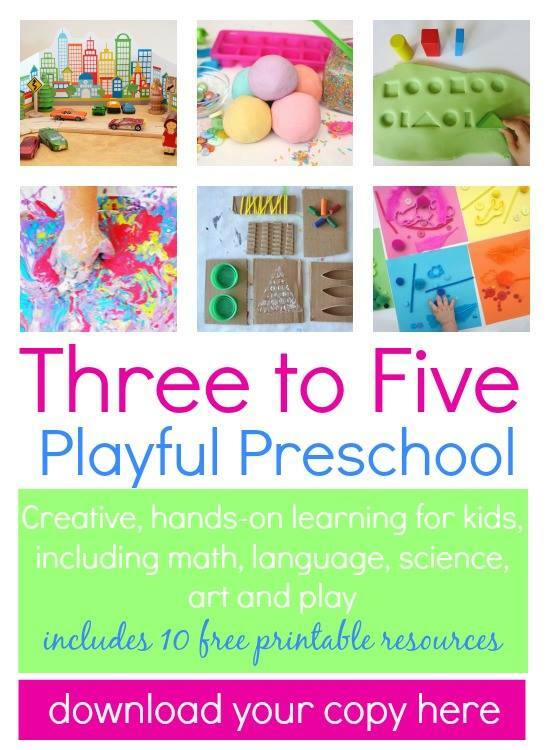 She has a wide variety of printables, curriculums, unit studies, and holiday related items that everyone is sure to find educational, useful, fun, and appropriate. 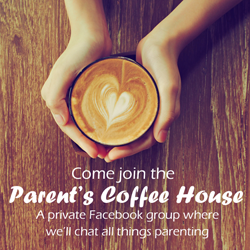 You can follow with Jill�s magical homeschooling journey at enchantedhomeschooling.net, Facebook, Google+, Twitter, and Pinterest.